Bottom Line: An effortlessly drinkable, totally tasty horchata liqueur with craveable creamy character. 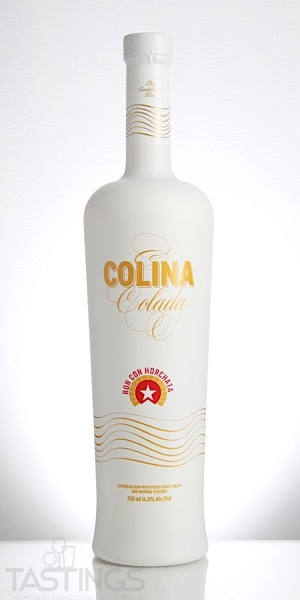 92 • Colina Colada Ron Con Horchata Liqueur 14.5% (USA) $22.99. 90 • Dos Ron 8 Años Solera Aged Rum 40% (Dominican Republic) $34.99. 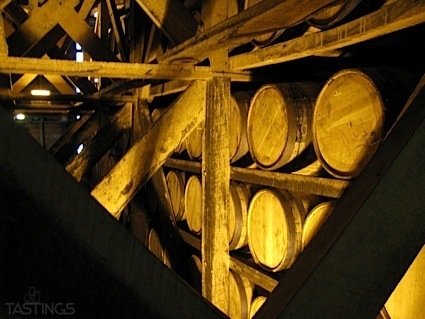 86 • Dos Ron 16 Años Solera Aged Rum 40% (Dominican Republic) $49.99. Colina Colada Ron Con Horchata Liqueur rating was calculated by tastings.com to be 92 points out of 100 on 8/16/2018. Please note that MSRP may have changed since the date of our review.